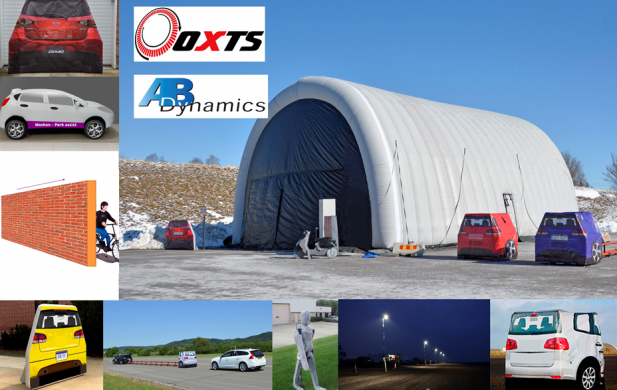 AB Dynamics will be demonstrating their self-propelled platform LaunchPad at Moshon Day on Wednesday 11th July at Upper Heyford Test Track. Moshon Data are the event organisers and Oxford Technical Solutions will also be present. To arrange an appointment at the event or a separate demonstration, email info@abdynamics.com.